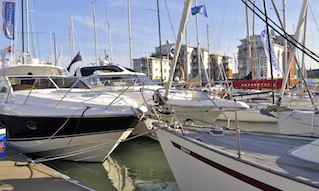 Cowes Harbour Services are specialists in the design, supply, and positioning of mooring systems and navigational or racing marks. 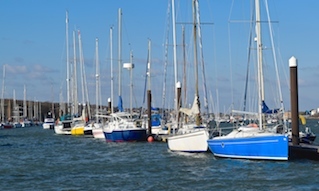 We also supply moorings solutions to yacht clubs in the eastern Solent and local event moorings for Cowes Week, Round the Island Race and visiting fleets for regattas, as well as individual bespoke moorings for local sailors. Providing year-round services for the Cowes Harbour Services Moorings section, we are involved in all the residents’ moorings - swinging, pontoon and pile - from the Cowes Breakwater to the Folly, as well as around 200 additional moorings laid for the events season, including the Round the Island Race, Cowes Classics Week and, of course, Cowes Week. 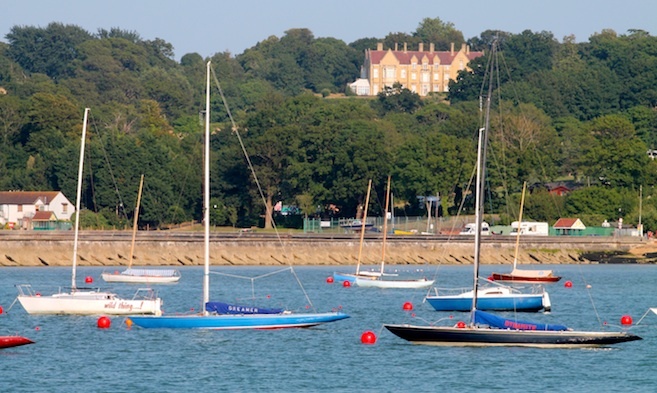 With our in-house expertise, and the storage and workshop facilities at our Kingston Wharf base in East Cowes, we are also able to offer services to yacht clubs and individuals in the Solent. Customers include, for example, Bembridge Sailing Club, Sea View Yacht Club and Calshot Activities Centre. Being local, and flexible, we are able to react to local events and requirements, including providing ‘extraordinary’ moorings for the Royal Yacht Squadron’s Bicentenary Fleet Review in 2015, and a bespoke mooring for a visiting Feadship, Santa Maria. 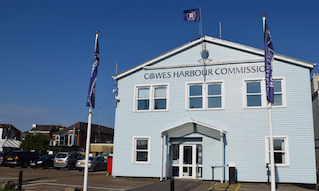 Cowes Harbour Services can cater for fleet or individual needs and have the experience to give you the advice and service you require, so please do not hesitate to Contact Us for all types of mooring requirements.